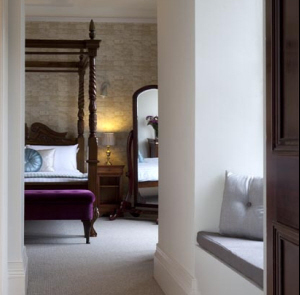 This beautifully unique, Grade II listed hotel has stood on its hillside setting since 1830 within the Cornish capital city of Truro. 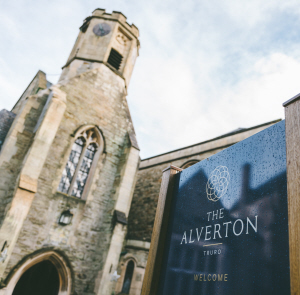 The Alverton features 51 characterful bedrooms including nine suites, a restaurant and bar, conference and events rooms, an al fresco terrace and charming private gardens. 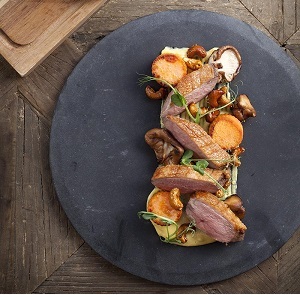 The Alverton offers a stylish and relaxed setting to stay, work, eat out or celebrate. It also provides a conveniently central base from which to explore Cornwall - in the city, close to the beaches and attractions, and easily accessible by road, rail or air.